Pretty cool, huh? Anyway, I find this particular raw type of Pu-erh tea fascinating in that it started out as a green tea, processed back in 1999. 13 years ago! One would think that a tea hanging out for that long would get stale and flavorless. Not so. The tea leaves aren’t heated up in the normal green tea processing way; they are allowed to dry in the sun, like white tea. So, please correct me if I’m wrong, my understanding of raw Pu-erh is that it is stored in a special way allowing it to darken (oxidize) through its exposure to the natural elements. That’s why Pu-erh afficionados talk about storage and the aging process. The longer it’s “aged”, the darker it gets? Because it is raw yet aged for 13 years, I steeped the leaves for 5 minutes in water under the boiling point, probably around 200 degrees F. So, hotter than what I normally use for green tea steeping. This would be an excellent tea for experimenting with different steep times and water temperature. We did that at work and didn’t find a lot of difference between a 3 and 5 minute steep except for a bit smoother tea at 3 minutes. 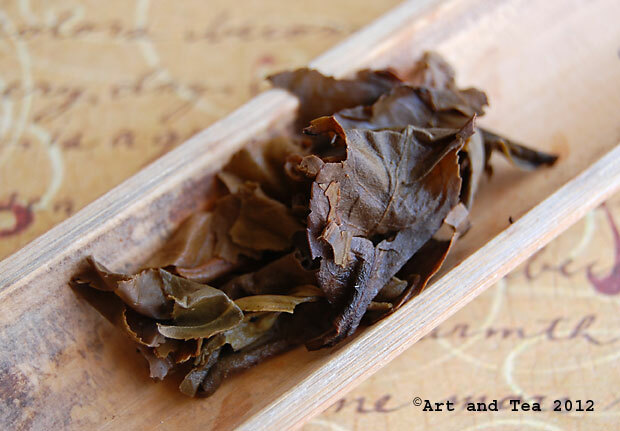 Traditionally, Pu-erh teas are created from leaves harvested in the ancient tea forests of Yunnan province in China. You can see from the photo above that when the leaves unfurl from their compressed state, they’re pretty large. The aroma is earthy and sweet with a faint hint of artichokes. 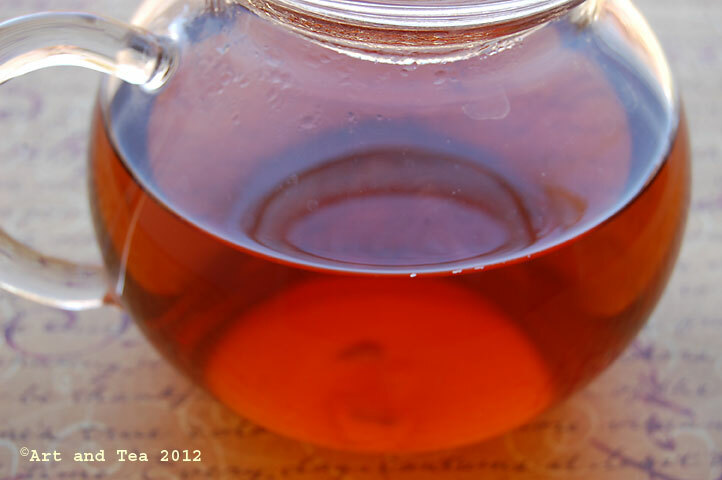 Compared to other Pu-erh teas I’ve tried, the flavor of the amber-colored liquor is quite mild and sweet, very smooth with a lingering earthy note in the finish. 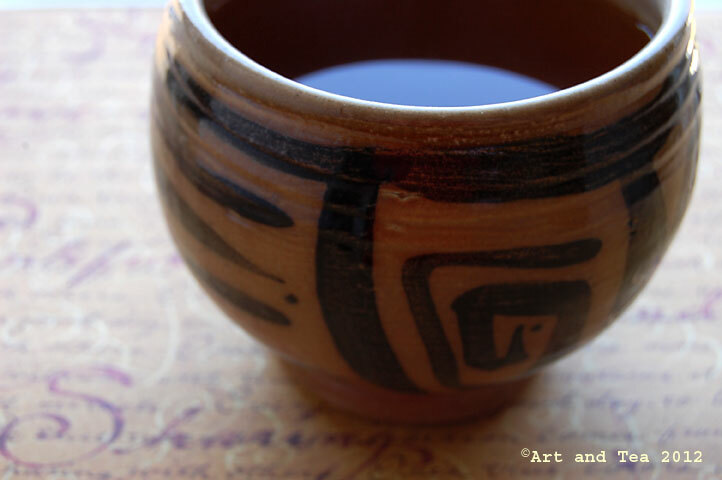 As I sip, that distinctive earthy flavor conjures up images of walking through a deep, dark ancient forest. Much like wine lovers collect wines, some Pu-erh lovers collect these raw type, compressed Pu-erh teas and age them, waiting for just the right moment to break off a piece and steep a cup. 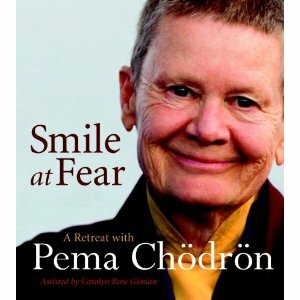 If you have any experience with this, I’d love to hear your story. Next weekend I’ll be out in Michigan visiting with my family so there won’t be any Saturday Morning Tea post. I’ll look forward to returning in 2 weeks to share another cuppa with you. To all who celebrate, have a wonderful Easter and Passover! 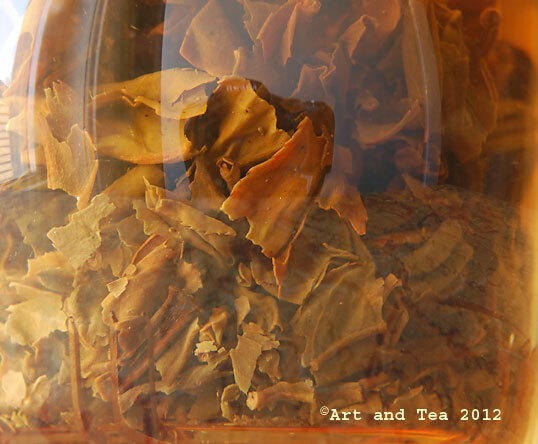 This entry was posted in Chinese tea, Photography, Pu-ehr Tea, Tea and tagged Pu-erh cakes, raw Pu-erh tea, Sheng Pu-erh tea. These are impressive macro close ups. I really like them. 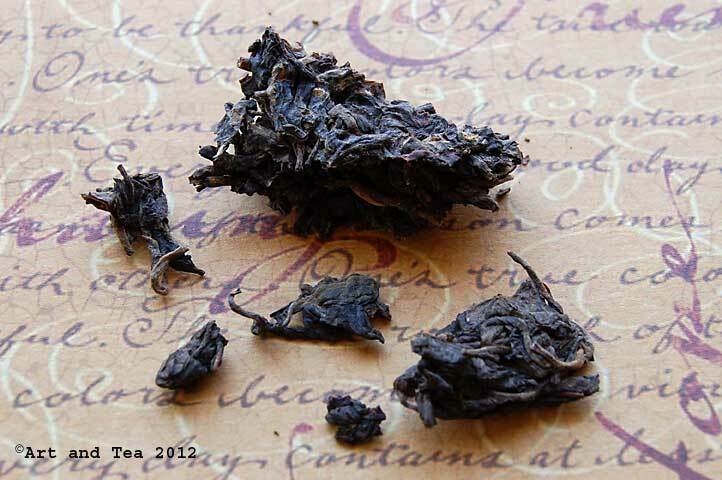 I didn’t really understand the difference between the Sheng and Shou types of Pu-erh teas … now I do. You simplified it nicely for me. Thank you! Have a happy Easter!